Chances are if you're a lover of cars, you've always wanted to drive a Ferrari, BMW, Mercedes, Lamborghini, Maserati, Porsche, or some other jaw-dropping exotic vehicle. 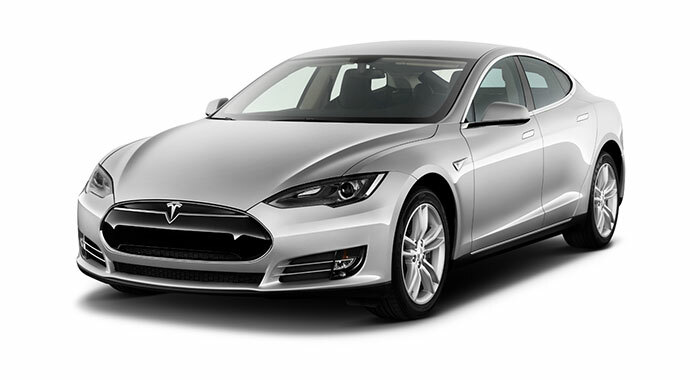 While you may never have the funds to purchase one of these stunning cars, nothing says you can't drive one. In Panama, you can rent and drive various exotic vehicles for an affordable price – something you may never otherwise get the chance to do. 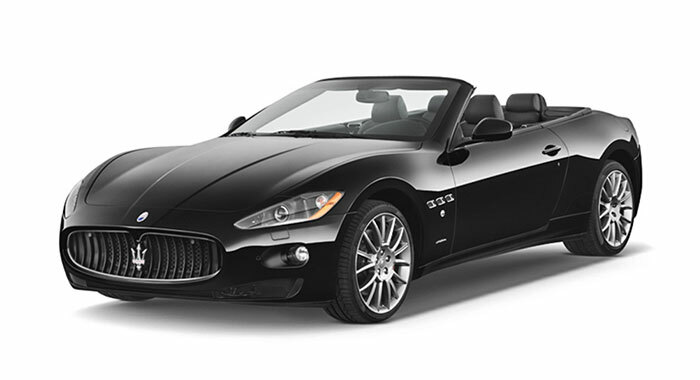 Do you have the confidence to get behind the wheel of an exotic luxury vehicle? 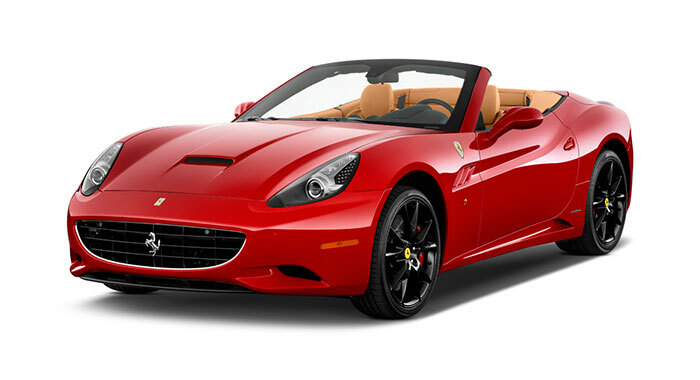 Exotic car rental agencies specifically deal with vehicles that are both rare and expensive. Driving one of these amazing vehicles is a once in a lifetime experience for many people, as a single car can cost upwards of $200,000 or more. While the cost to rent one of these spectacular cars can average $1,000 or more a day, the investment is well worth the experience for many car enthusiasts. Driving in a Bentley, Aston Martin, or Bugatti can make you feel like a million bucks. 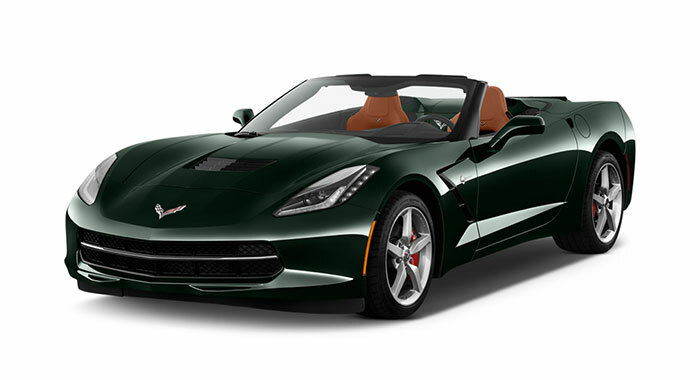 One of the best things about exotic car rentals is that each vehicle is kept in impeccable shape, due to the cost of the car. Individuals who rent cars expect their rental vehicles to meet their strict standards, and exotic car rental agencies never want to disappoint their clients. When you rent an exotic vehicle, you can expect it to be in prime condition. Most exotic car rental agencies spend extra time cleaning and detailing these vehicles to ensure that they are in optimal shape for rentals. It's no surprise that some vehicles are difficult to drive, especially if you have never driven one of these luxury cars before. 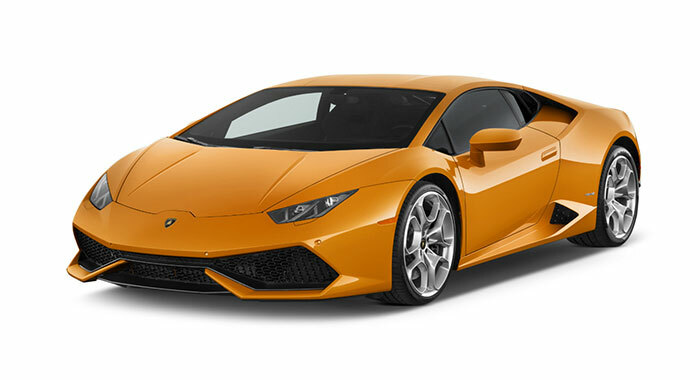 To ensure that you drive your rental car safely and properly, most exotic car rental agencies come with training. Clients are offered a brief crash course in how to drive the vehicle you are renting, and how to handle all its capabilities. Not only will you drive safer after a crash course, you'll also feel more prepared to drive the expensive vehicle with confidence. If you plan on attending an important event, work conference, or upscale party, you'll certainly want to arrive in style. You'll be the talk of the gathering if you show up in a statement-making Koenigsegg, Shelby SuperCar, McLauren, or Pagani. If you're traveling with a business partner or respected colleague, you're sure to impress. These exotic vehicles also make a fantastic first impression on nearly everyone you meet, as most people never get the opportunity to see such rare cars. Thinking about buying an exotic vehicle? There's no better way to try out a car than to rent it for a few days. Take your time in Panama to drive your car of choice to see if it's the right vehicle for you, or if another car brand may be better suited for your tastes. Test driving a rental vehicle allows you to get to know a vehicle's unique features, capabilities, performance limits, and how it handles in various situations. Once you determine if it's the right car for you, you'll be more confident in your purchase later on. Whether you're a local or are visiting Panama for a business trip or vacation, carefully consider your mode of transportation. While taxis are convenient and regular rental cars are plentiful, there's nothing like driving down the streets of Panama in an exotic car.